A How-To Guide on Trimming Your Baby's Nails with a Nail Snail. 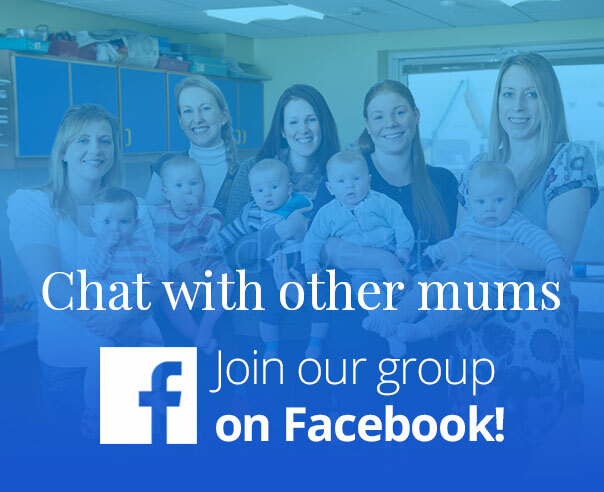 - AskingMums | Building a Supportive Community for Mums! 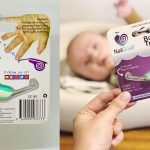 15 Apr A How-To Guide on Trimming Your Baby’s Nails with a Nail Snail. As with most things regarding your baby, timing is everything. Pick a time when baby is calm, and not tired or hungry. Nail trimming is delicate work, so a well-lit environment works best. Somewhere that you’re seated is also perfect since you’ll want to be comfortable and steady. It can help if you have help! If your baby is offering a bit of resistance, see whether you can get someone to hold them still or occupy them. A iPad can work wonders. Hold their fingers between your thumb and forefinger. Even if baby squirms and gets uncomfortable, you will need to be quite firm. This will help to lift the nails, seperate the nail from the nail bed, and make it white and easier to see exactly how much nail you need to trim off. Hold your baby’s fingers pointing away from you so you can see where you’re cutting. File or cut fingernails with the curve of the fingertip. Toenails should be cut straight across. Any rough edges or points can be filed down afterwards, so don’t worry about getting it perfect. If your baby is awake, soothe them and keep them focused on your voice and face. Sing or talk to them to keep their mind off the job at hand. 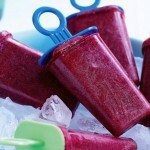 Offer a treat at the end for a job well done. Baby can be born with long nails. 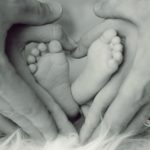 There is no need to use mitten, these will hinder your babies tactile development. 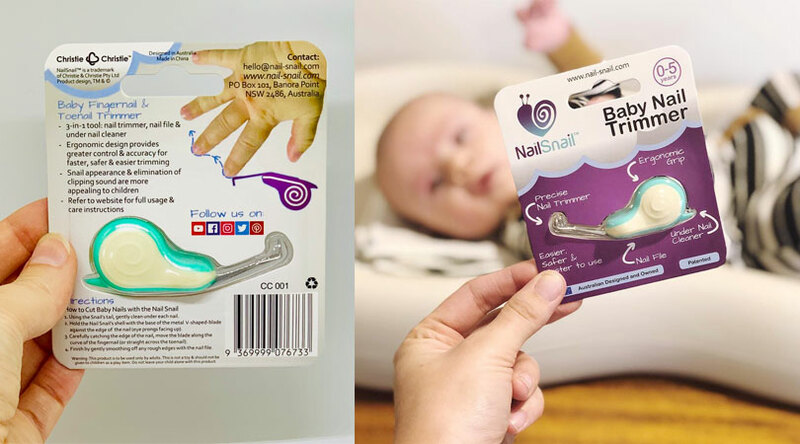 A Nail Snail is suitable to be used on newborns and even premature babies. Baby nails grow quite fast, so make sure you monitor their growth rate to keep track of how often they need a trim. This may be once a week. A bath will help soften your baby’s nails and make them easier to trim. 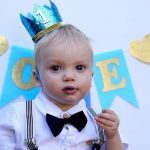 Don’t bite your baby’s nails. This can spread germs from your mouth and can tear and damage you babies delicate nail bed. Remember to praise your child when you’re finished. This reinforces the positivity of the experience and rewards you both with lots of smiles. Julia Christie is the CEO of Christie and Christie and the Inventor of the Nail Snail 3-in-1 Baby Nail Trimmer. She is a wife and mother to three children. She loves walking with her family and pup on the beach, keeps fit swimming in the pool, dancing at Zumba and gets creative with pottery.